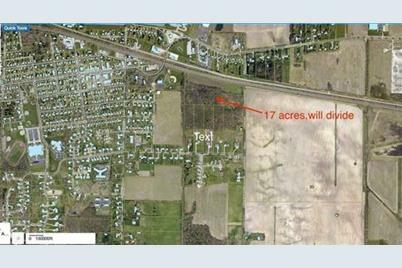 PRIME RESIDENTIAL DEVELOPMENT PARCEL IN NEW PRAIRIE SCHOOLS. Wooded and rolling, wildlife abounds. Located in the Town of New Carlisle and just north of Dunn Rd/Wintergreen Meadows subdivision. Will split into two parcels (5 acres lot 7 @ $99,500 and 11.5 acre lot 8 @ $189,750 for optimal homesites if desired, or purchase entire property for true estate like setting. This parcel has city water and sewer to the site. Could also be ideal for multi family or villas (multi family would need rezoning). Broker Owned. 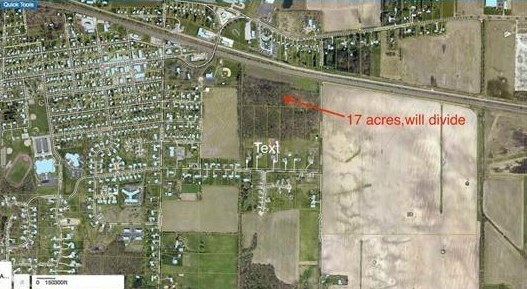 0 Wintergreen Road, New Carlisle, IN 46552 (MLS# 446345) is a Lots/Land property with a lot size of 16.52 acres. 0 Wintergreen Road is currently listed for $272,250 and was received on November 29, 2018. Want to learn more about 0 Wintergreen Road? 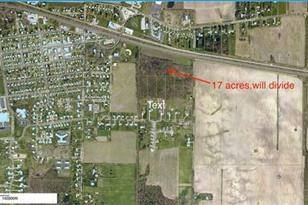 Do you have questions about finding other Lots/Land real estate for sale in New Carlisle? You can browse all New Carlisle real estate or contact a Coldwell Banker agent to request more information.